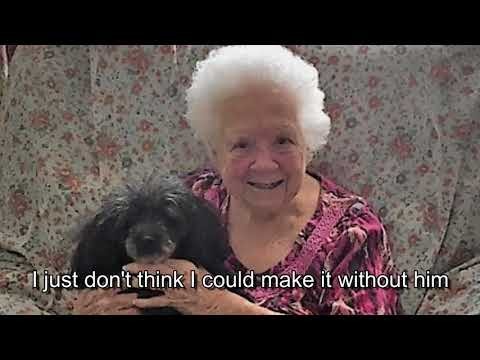 SPAN's mission is to secure the joyful, healthy relationships between low-income seniors and their companion animals. No senior should have to give up their companion pet! We provide assistance with pet food and vet care to the Dallas County area. We assist seniors 67 years or older living on $1,200 or less a month. Volunteers deliver pet food and help with veterinary transport. Basic vet care needs are also provided.